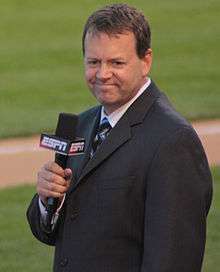 ↑ "ESPN'S Buster Olney Plays Not My Job". NPR. Retrieved 21 May 2010.